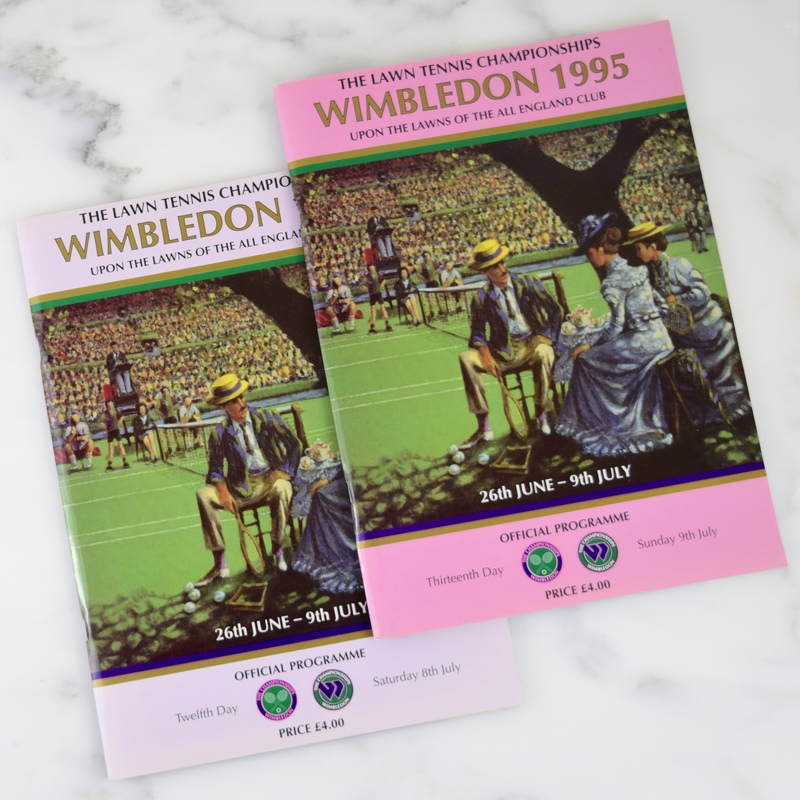 Watching the early rounds of Wimbledon this year, brings back the wonderful memories of our trip to England and attending the finals of the Men’s and Women’s Championships. 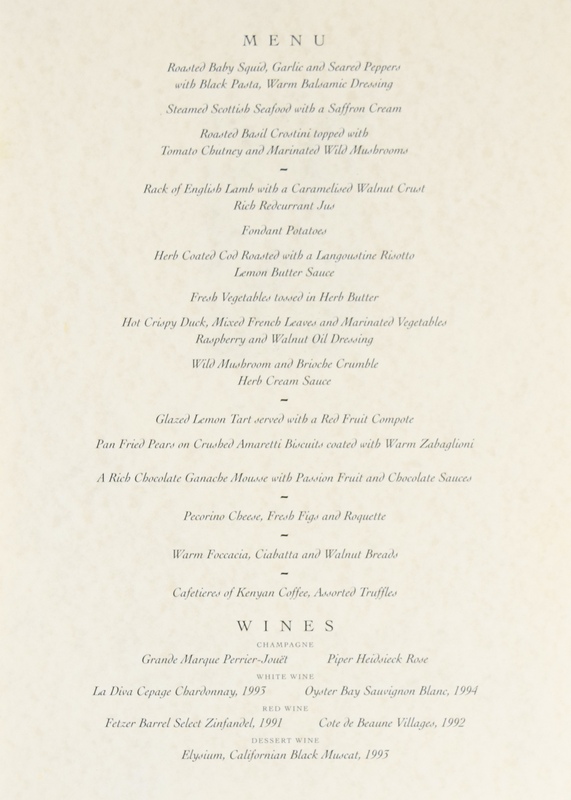 It was twenty years ago, when my husband and I were given a business trip of a lifetime, traveling aboard the iconic luxury supersonic airliner, the Concorde. Unfortunately, British Airways and Air France terminated the service of the airliner in 2003. In addition to being guests of Cadbury Beverages for the championship matches, we were their guests for an elegant gourmet lunch under a spacious white tent. The great British tennis player, former Wimbledon and Grand Slam champion, Virginia Wade, attended the luncheon. We had the wonderful opportunity to meet her and have a nice chat. 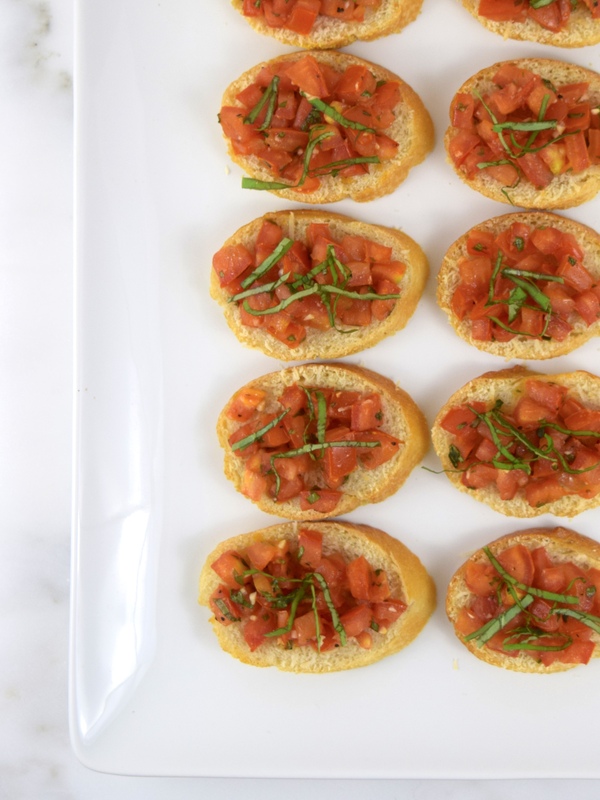 In honor of the fabulous meal provided to us at the Wimbledon Championship Finals, I made a very simple version of the crostini appetizer that was served. I only wished that cell phones were around back then; because I would have documented the entire dining experience, taking tons of pictures. For the hors d’oeuvre , I toasted some freshly grated Parmesan cheese on thinly sliced French baguette. Then I topped the bread with a tomato, basil and garlic mixture that had marinated with olive oil and red wine vinegar for a few hours. Finally, back into the oven for 5 minutes and before serving, placed thinly sliced basil on top. What you get is a crunchy, flavorful and healthy appetizer! In a medium bowl, add tomatoes, basil, garlic, oil and vinegar. Salt and pepper to taste. Cover bowl and set aside for two hours to marinate. Preheat oven to 400 degrees. Place bread slices on a foil-lined baking sheet. Sprinkle with Parmesan cheese. Bake for 4-5 minutes, until lightly golden. 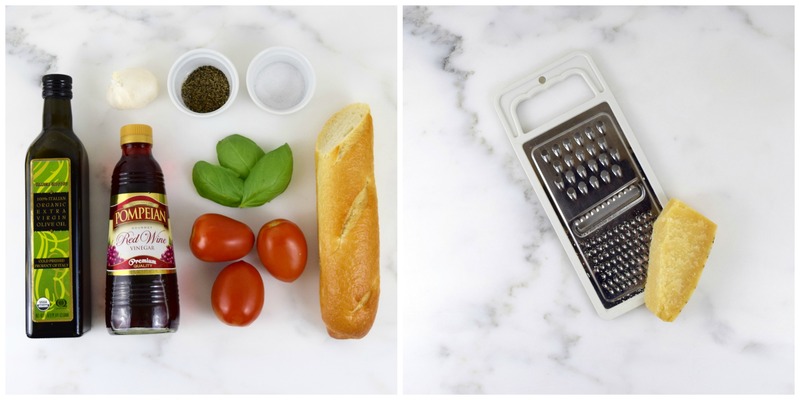 Take out of oven, place tomato basil mixture on each bread slice. Bake for another 4-5 minutes. Top with slice basil and serve. Makes 15 appetizers. On Saturday, we saw Steffi Graf defeat Arantxa Sánchez Vicario, 2 sets to 1, earning her sixth Wimbledon title. 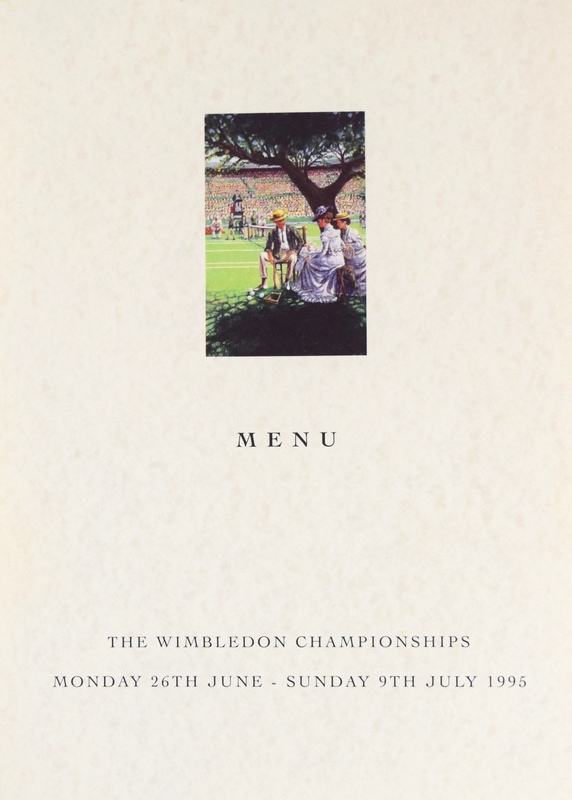 Then on Sunday, Pete Sampras defeated Boris Becker, 3 sets to 1, earning his third Wimbledon title. He went on to earn a total of seven Wimbledon titles! Rich and I were so fortunate to see two tennis greats play at the Centre Court at Wimbledon!